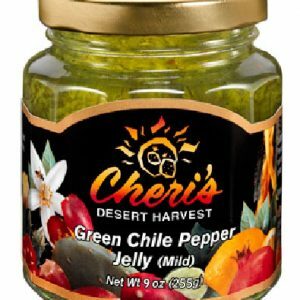 Green Chile Pepper Jelly (mild) – The mild chile flavor is achieved by combining hand-picked green bell peppers and red chile peppers to create a wonderful flavor compliment to poultry, meat and fish dishes. 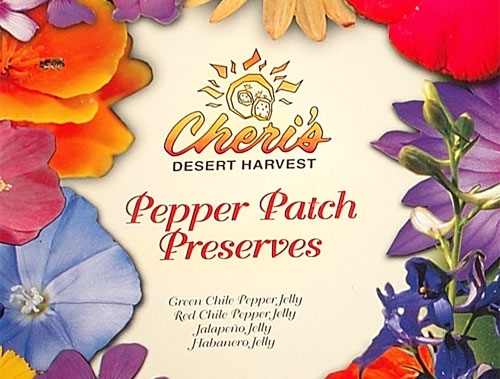 Our collection of Pepper Patch Preserves. 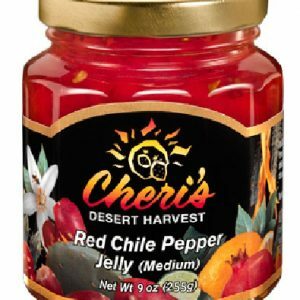 Red Chile Pepper Jelly (medium) – The medium heat is obtained by using just the right combination of red pimento peppers and red chiles that enhances any beef, poultry or pork dish. It is also superb as a dip with cream cheese. 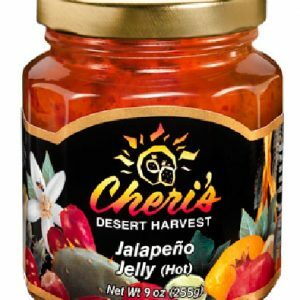 Jalapeno Jelly (hot) – A combination of jalapeno chiles as well as three other types of chile peppers renders a heat level that awakens the taste buds and transforms and ordinary dish into a delectably spicy memory. 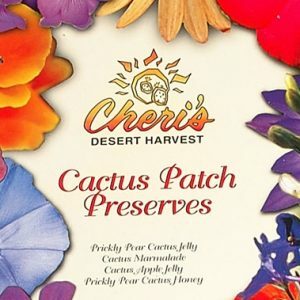 Heavenly Habanero (extra hot) – An eye opener and throat warmer, this hot jelly is for the connoisseur of deliciously hot preserves.